PORT-OF-SPAIN, Trinidad (CMC) — A doctor who performed a C-Section operation at the Mt Hope Maternity Hospital in Trinidad and Tobago on Carnival Saturday, during which the baby died, has received the backing of the University of the West Indies (UWI). On Wednesday, the University issued a statement in which it insisted that the proper operating procedures were followed and the doctor was properly qualified to conduct the surgery. It also defended the absence of two of its consultants who are attached to the North Central Regional Health Authority (NCRHA). The defence came in the face of a barrage of media reports and public debate over whether the doctor who performed the surgery on expectant mother, Quelly Ann Cottle, was qualified to do so without help from the consultants. The child died after being cut on the head during the surgery. The NCRHA has since suspended the doctor with basic pay pending a full probe into the matter. Health Minister Fuad Khan is also now in the process of establishing an independent team to investigate the matter, having received a preliminary report from the NCRHA. Apart from noting that the on-call consultant was available but was not requested to be in attendance for the surgery, UWI said the other consultant was on pre-approved leave which the NCRHA was aware of. 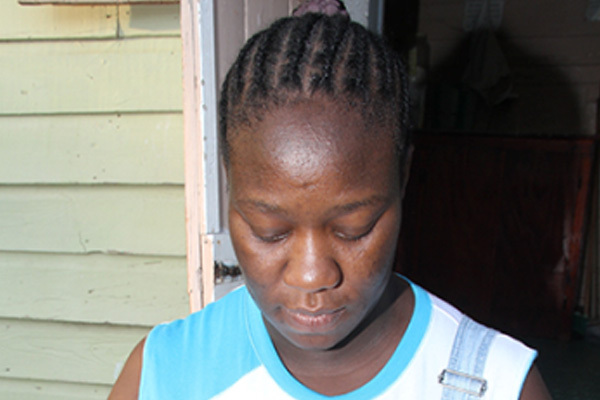 UWI, however, said it was saddened by the child’s death and offered condolences to the family.